Dovetail Games, the multi award-winning developer and publisher of a range of simulation games recently announced that it has agreed a partnership with flight simulation software publisher and developer Orbx Simulation Systems. 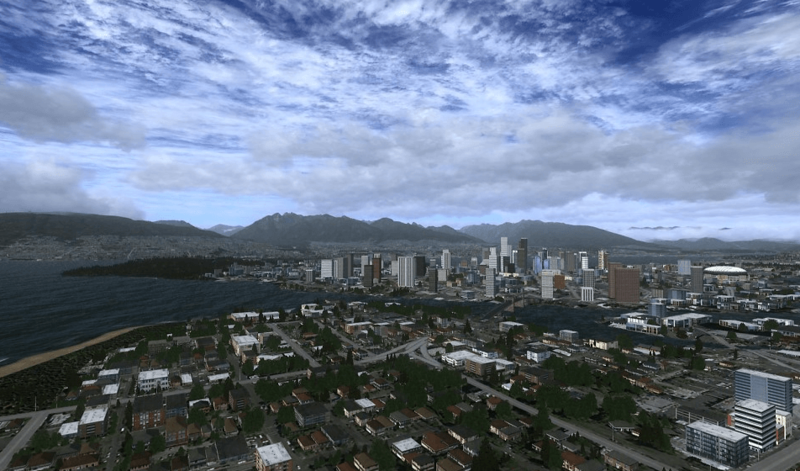 The partnership will enable Dovetail Games to publish new and existing Orbx add-on content for Microsoft Flight Simulator X: Steam Edition on Steam. Under this agreement, brand new Orbx content released by Dovetail Games will have a 90-day exclusivity period on Steam before being made available on other channels. Designed with accessibility in mind, the upcoming Orbx releases for FSX: Steam Edition are optimized specifically for the Steam platform. This high-quality scenery will feature an automatic installation process via Steam, and will be completely self-contained without any dependencies on previous releases from Orbx. Skychaser Aerobatic Expansion Pack Coming Soon!